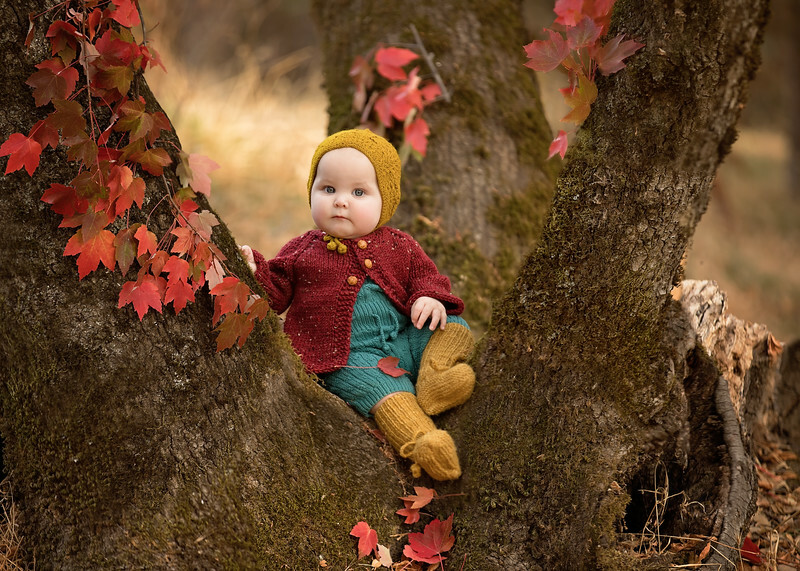 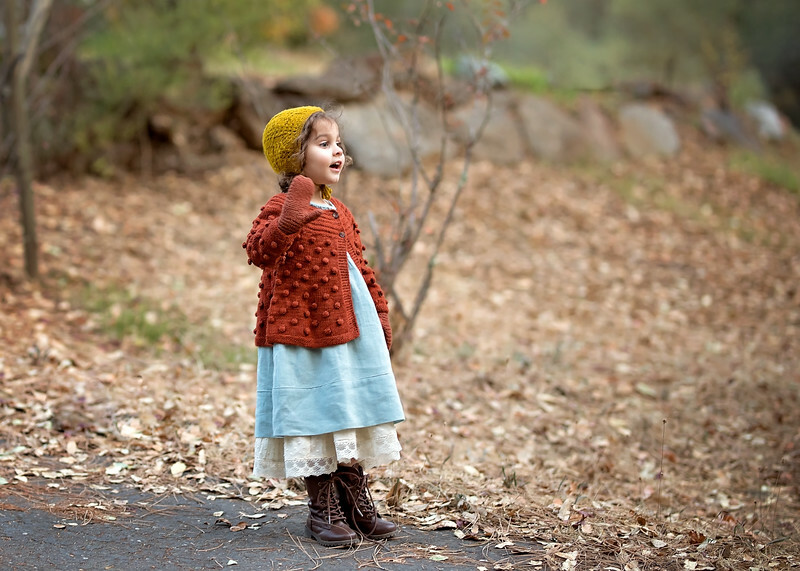 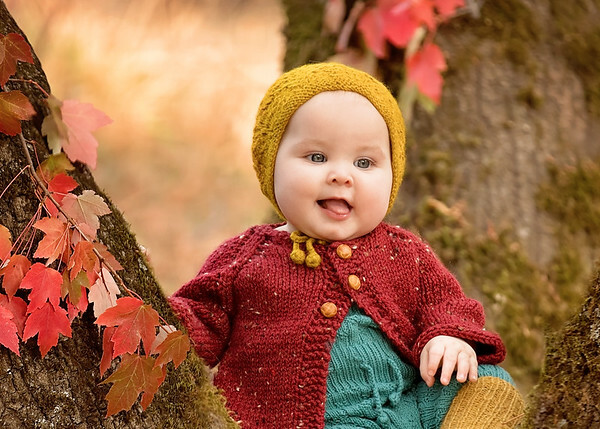 The session for Alexia and Amelia took place in Placerville this November. 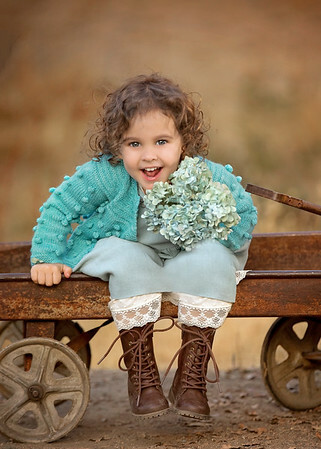 Many of the outfits used in this session were from Miou and Blu Pony Vintage. 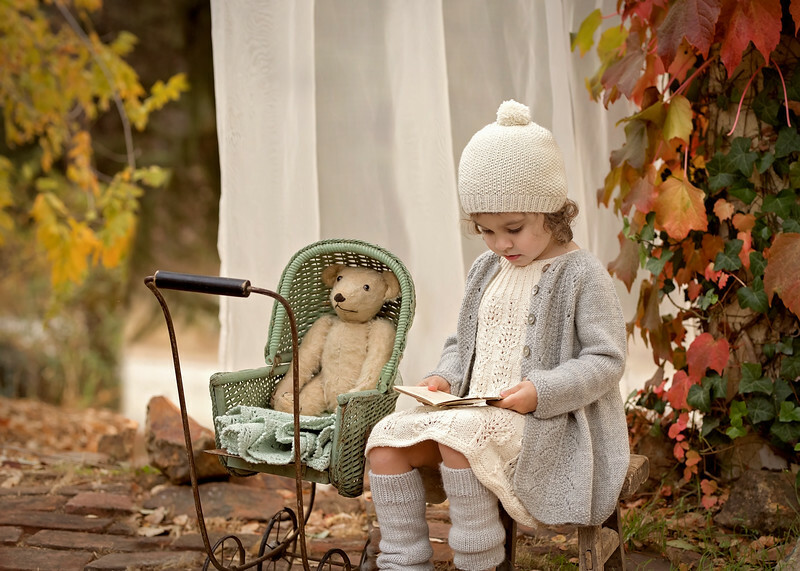 Alexis had fun wondering in the fall leaves, reading to Mr. Bear and swinging in the vintage swing.